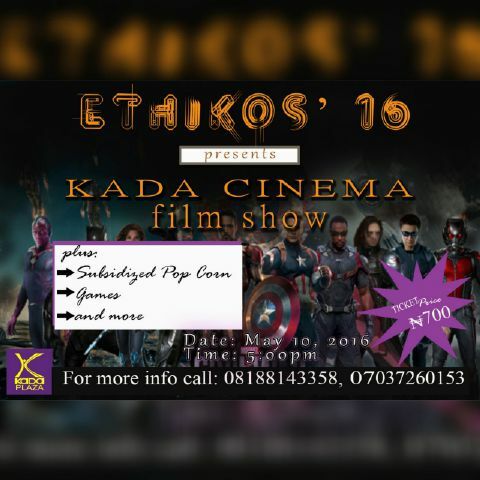 KADA CINEMA FILM SHOW Coming up 10th May 2016 (Tuesday) . The ticket pass is #700, this covers for both the transport and movie ticket plus subsidised POP CORN @KADA. We have all the 5 cinema halls booked, so you are entitled to option of choice. 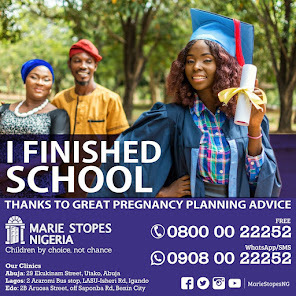 NB: Bus leaves Faculty Of Pharmacy @5pm so endeavour to there before 5pm.